The concentration requires 36 credit hours, which include 24 hours of core curriculum, plus six additional hours required courses for concentration, and six hours of electives from at least two disciplines. Any student choosing to pursue an additional Political Science concentration must take an additional 9 hours of coursework that has not already been applied toward the initial concentration. How does the Electoral College work? 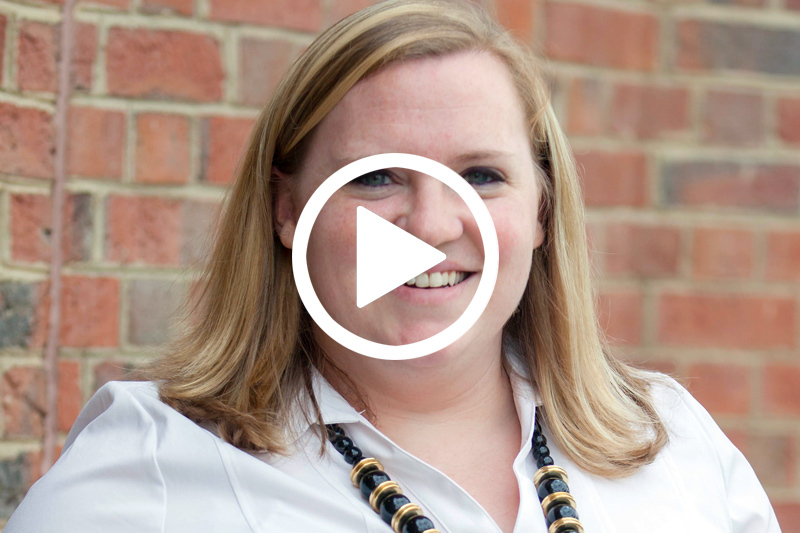 Assistant Professor of Political Science Whitney Ross Manzo explains what the Electoral College is and the role it plays in electing the president of the United States, in this episode of The Meredith Minute. The Meredith Minute - How does the Electoral College work?